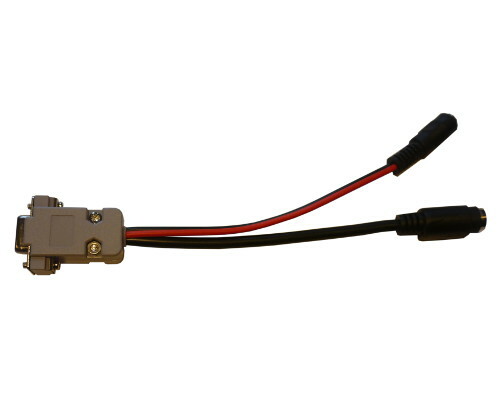 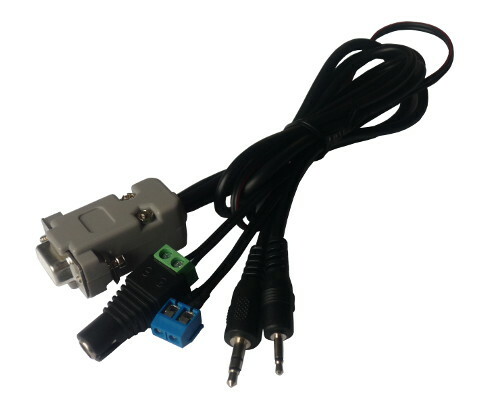 This cable allows you to connect BT/Microsat (minidin 6-pin) Bluetooth interface to devices which use DB9 serial port connector. 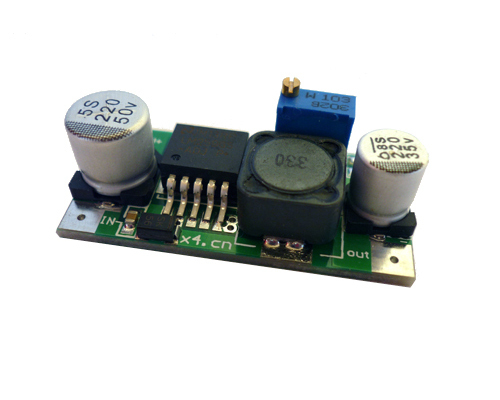 Bluetooth interface power input is led out via 5.5/2.1 power socket (CAB19). 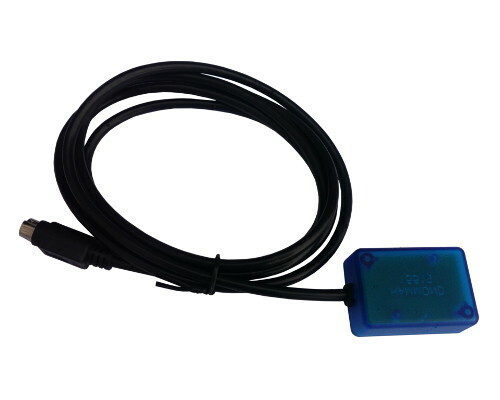 With this adaptor you can also connect the Bluetooth interface to PC serial port or to USB port via common USB->RS-232 converters. 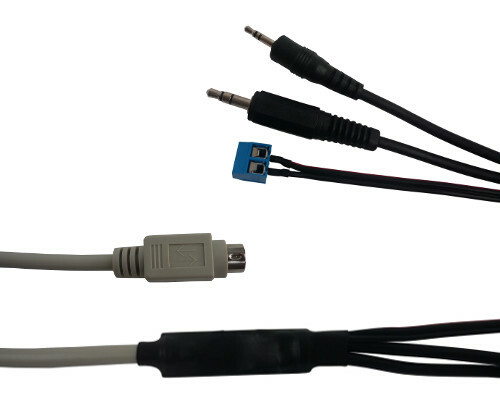 Cable length: around 15 cm.